Welcome to Wool Studio, a new digital lookbook and the offspring of knit.wear magazine. 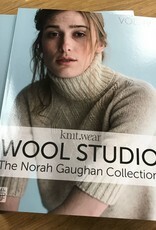 Wool Studio is a capsule collection for the modern woman featuring sophisticated, simple and luxurious knitwear. We’ve paired talented designers with exceptional yarns to bring you a chic and timeless collection of knits. 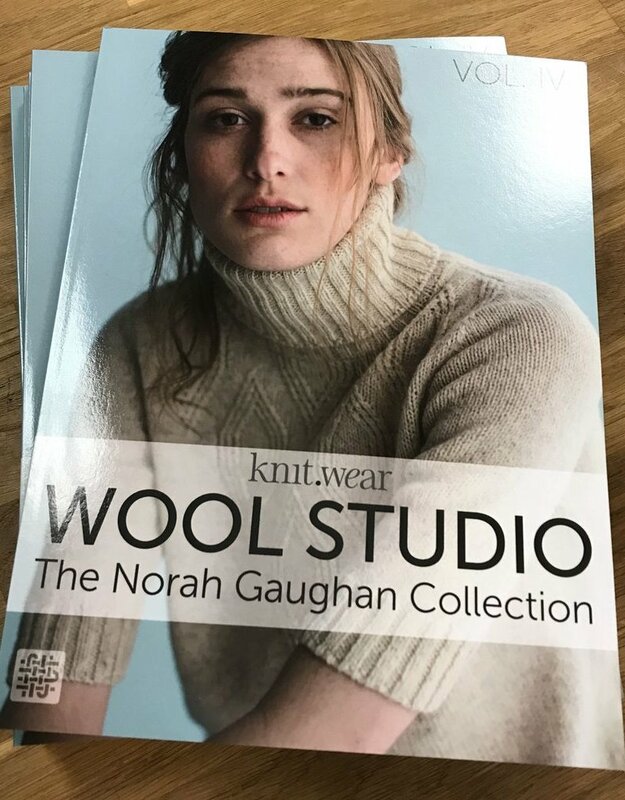 Enjoy a collection of modern, unexpected, and exciting knits by rockstar status designer, Norah Gaughan in Wool Studio Vol. IV.